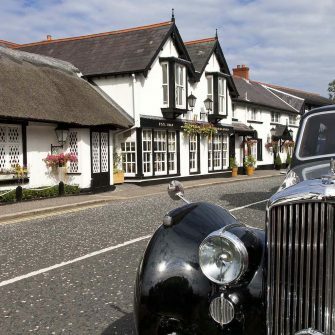 With history dating back to 1614, half thatched and part timbered, The Old Inn is one of the most sought after wedding venues in Northern Ireland, offering a one wedding per day policy and a complete venue hire service if you would like to book out the entire venue. 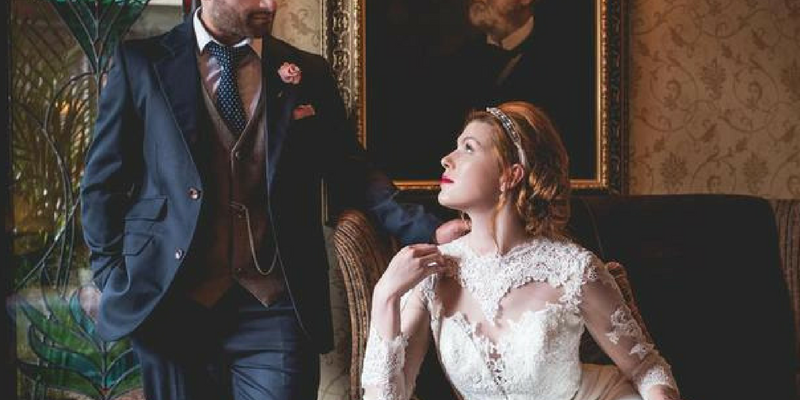 The high beamed Tudor Gallery is a stunning location for your special ceremony, overlooking the beautifully landscaped terrace garden complete with honeymoon cottage and Crawfordsburn Country Park, waterfall and shoreline below. The Verina and White Suites offer a wonderful location for a stunning banquet meal and evening with dramatic staircase and stunning décor. 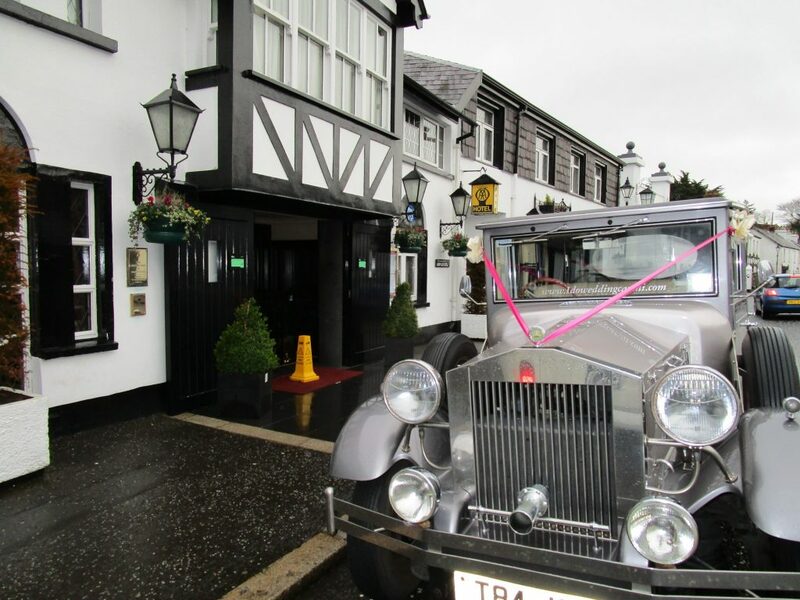 Whatever you are looking for, be it the perfect backdrop for wedding photographs, friendly and efficient service, expert advice on planning every detail of fine dining, The Old Inn is the natural choice. 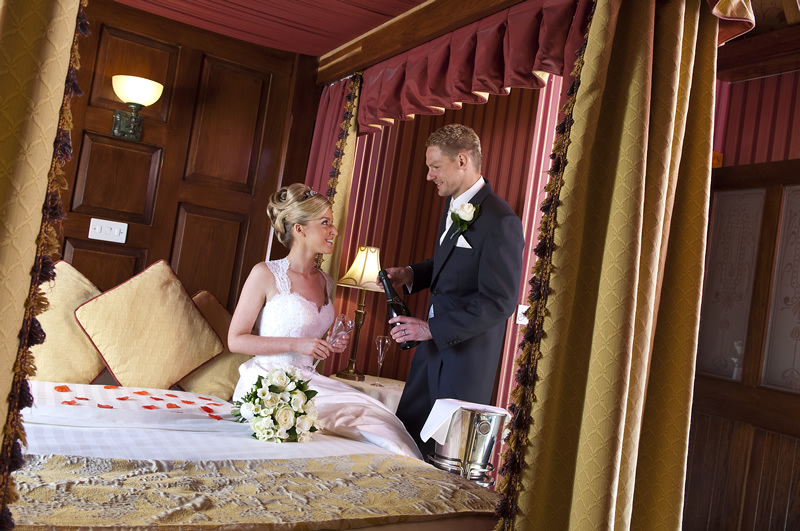 Whatever the season, we know that you and your guests will feel instantly in love with this special venue.